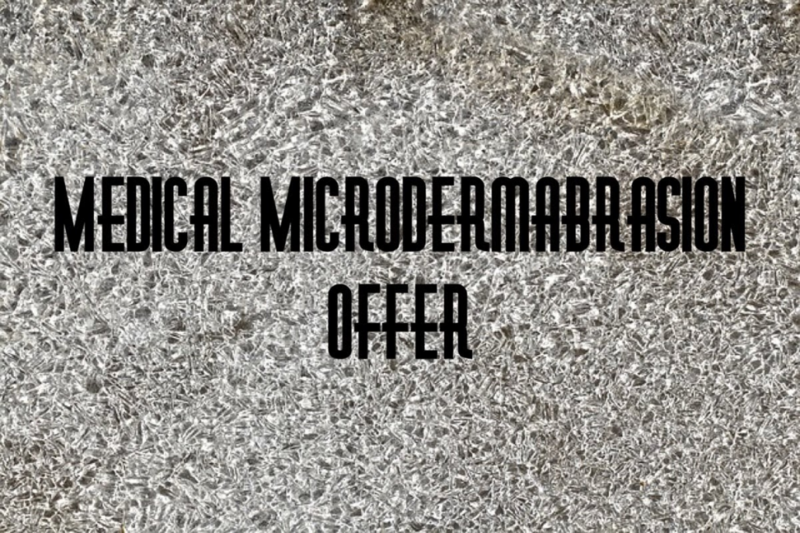 Book 3 microdermabrasion treatments for £99 which is a saving of £45! Microdermabrasion is a gentle peeling process using crystals to remove dead skin cells from the surface of the skin leaving a brighter, clearer complexion. Call 01270 625218 to book yours.